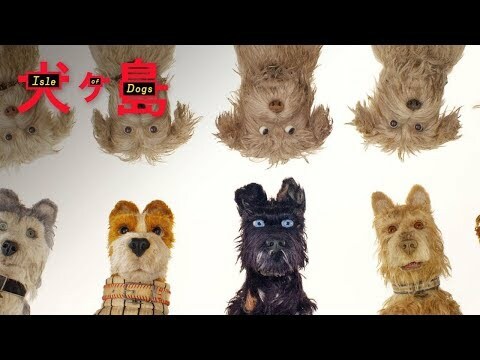 Huge congrats to ISLE OF DOGS on its win for Best Sound Mixing – Animated Motion Picture at the Cinema Audio Society (CAS) Awards! You heard the rumor, right? 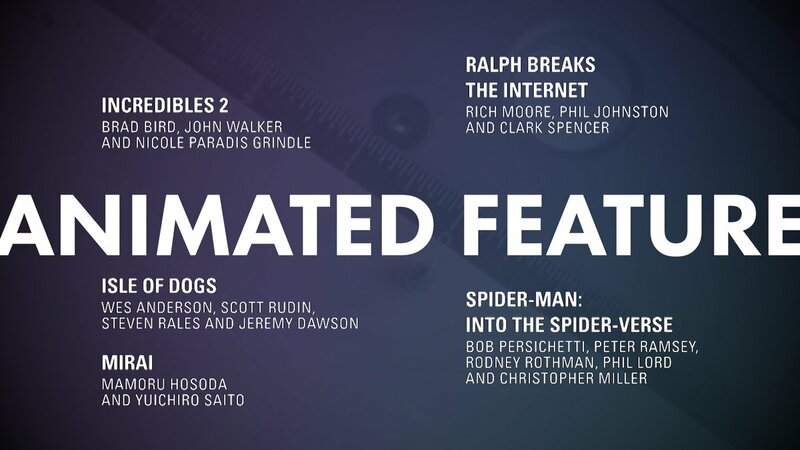 Wes Anderson’s #IsleOfDogs is now nominated for two Academy Awards including Best Animated Film! Dive deep into the world of Trash Island at isleofdogsfyc.com. 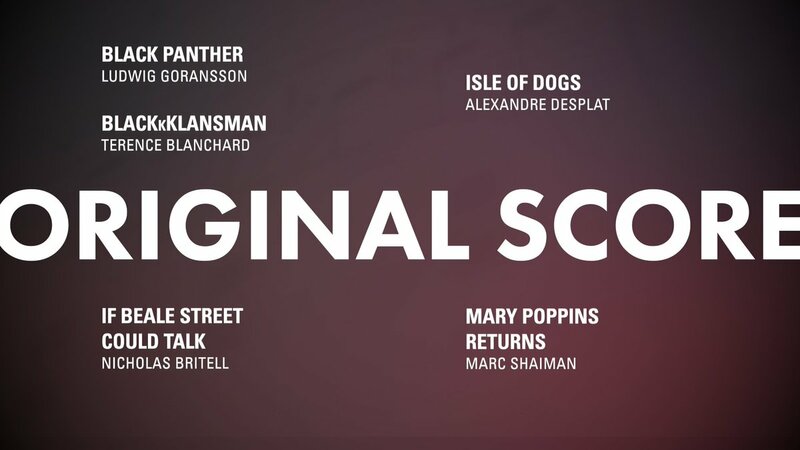 Congratulations to ISLE OF DOGS on its win for Best Production Design (Animated Feature Film) from the Art Directors Guild! 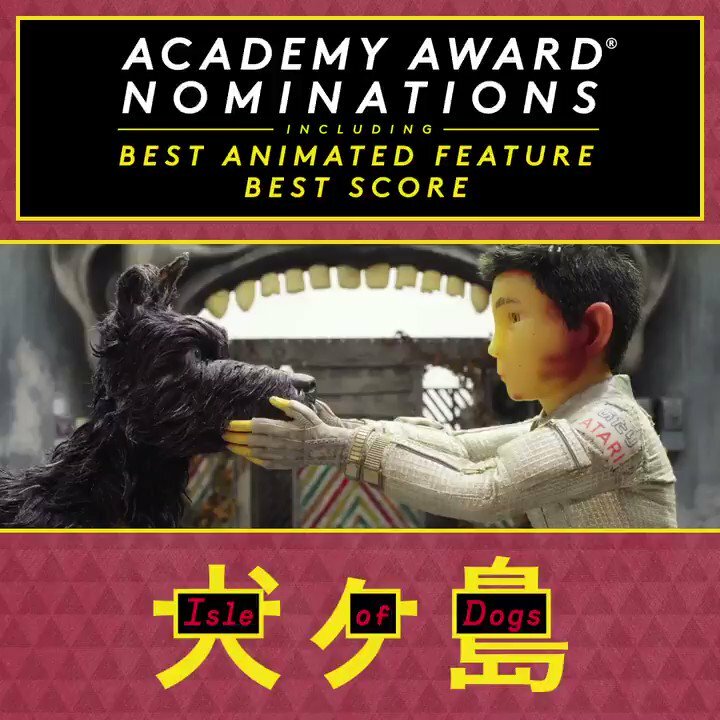 Congratulations to ISLE OF DOGS on its #OscarNoms for Best Animated Feature and Best Original Score! 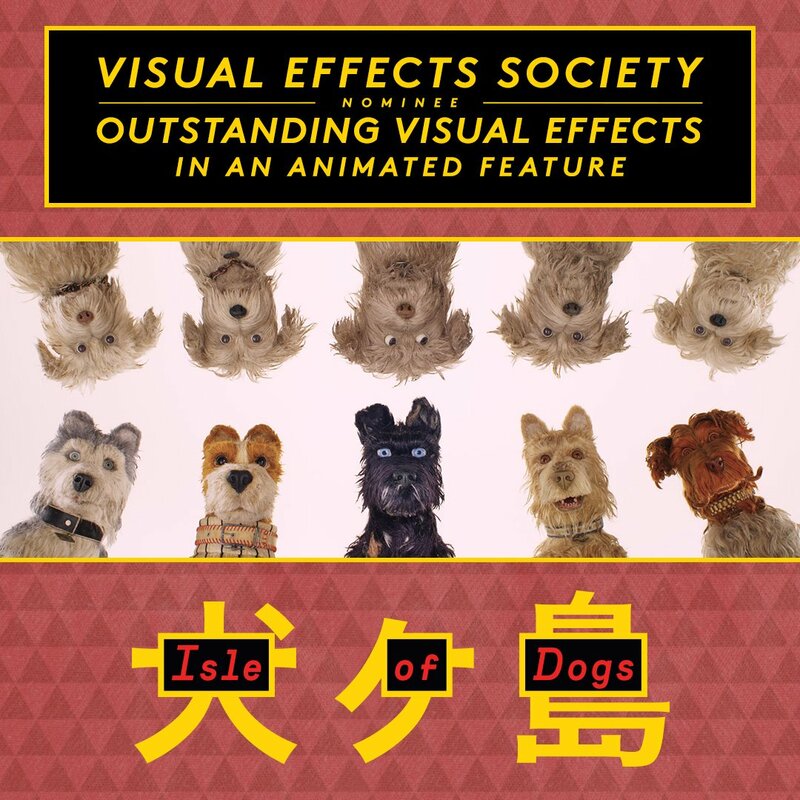 Congratulations to ISLE OF DOGS on its Visual Effects Society nomination for Outstanding Visual Effects in an Animated Feature! 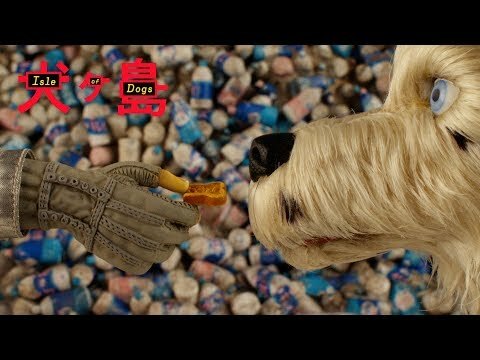 Stay connected with Isle of Dogs for more updates.